On August 15, the Nebraska Secretary of State verified that enough signatures had been gathered earlier this summer to officially place the initiative to raise Nebraska’s minimum wage on the ballot this November. Initiative 425 proposes raising the minimum wage from $7.25 per hour to $8 per hour on January 1, 2015, then to $9 per hour in 2016. Read Appleseed’s Labor Day op ed on raising the minimum wage in the Lincoln Journal Star. On August 21, Nebraska received official approval from the U.S. Department of Health and Human Services of Nebraska’s state plan amendment under LB 216, the “Young Adult Bridge to Independence Act,” passed by the Nebraska Legislature in the 2013 session and refined by LB 853, passed during the 2014 session. This approval means eligible young adults can begin to participate in the Bridge to Independence program within 60 days, on or before October 20, 2014. The Bridge to Independence program will improve outcomes for young adults who age out of foster care by creating a system of voluntary supports to age 21, including housing support, health care, and young adult-directed case management designed to help young people make a successful transition to adulthood. Learn more about Bridge to Independence for youth aging out of foster care. On August 6, Nebraska Appleseed and the National Center for Law and Economic Justice filed a class-action lawsuit on behalf of a working, single mother who has been unlawfully delayed from receiving urgent and necessary help providing food for her family through the Supplemental Nutrition Assistance Program (SNAP). The suit (Leiting-Hall v. Winterer) comes as a result of continued delays by the Nebraska Department of Health and Human Services (DHHS) in processing SNAP applications and delivering food assistance. Read more about the lawsuit to protect Nebraskans eligible for food assistance. Congress has the power to fix our sadly outdated immigration laws and stop the unnecessary separation of parents and kids, husbands and wives. It’s time for a common-sense system, yet more than a year since the Senate passed a bipartisan immigration bill, the House has failed to do its part. 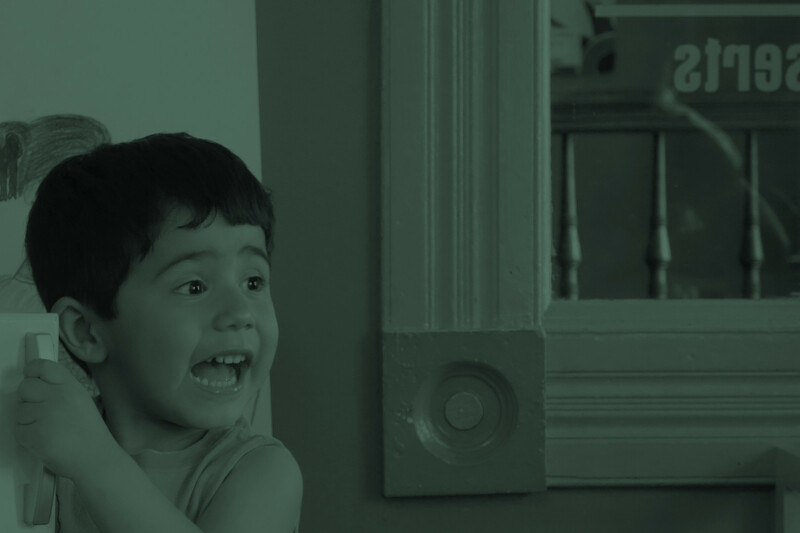 During the August Congressional recess, Nebraskans from around the state sent photos to their congressmen urging them to take action to stop the separation of Nebraska families. View the “Stop Separating Familes” photos on Facebook. Call or e-mail your Congressman and urge him to work for a common-sense solution to our outdated immigration laws so that Nebraska families remain united and our communities can move forward together. 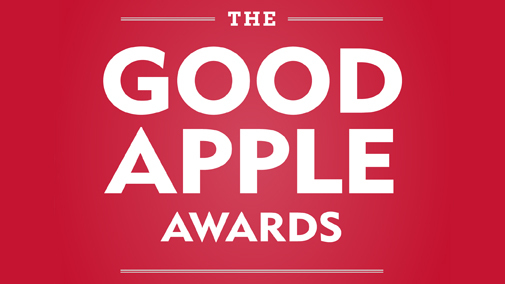 The 2014 Good Apple Awards is just a month away on October 2, 2014! Join Appleseed for our annual fundraiser reception in Omaha at the Livestock Exchange Building Ballroom (4920 S. 30th St.) honoring people who stand up for justice and opportunity for all Nebraskans! There is still time to purchase tickets or become a sponsor. For sponsorship opportunities, please contact Nicholas Swiercek at nswiercek@neappleseed.org or (402) 438-8853 x110. Visit our Good Apple Awards page to meet this year’s honorees!